Project Cars is taking its ultra-realism to the next level by working with PlayStation 4's newly announced Project Morpheus - Sony's virtual reality headset. You already know that Project Cars is a beautiful game, and if it can iron out the currently arcade-like physics, it has the potential to be the greatest racing game of all time. 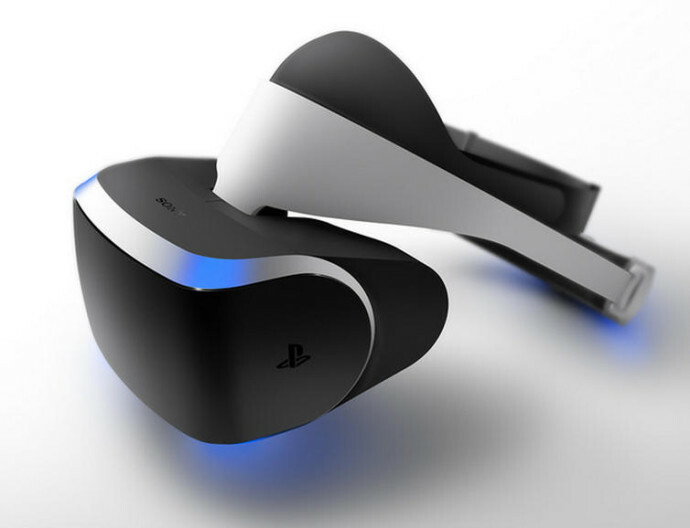 With Project Morpheus, gamers will be immersed even deeper into the beautiful world. "Virtual reality is a perfect fit for racing games since the game world literally comes rushing towards you from the distance and the increased sense of depth and speed that stereoscopic vision affords you makes this incredibly real and tangible. So when you’re racing you get a much better perception of distances and position and you feel far more enveloped by that world rather than just looking through a window at it." It'll also work in tandem with the PlayStation Camera, tracking head movements to allow you to look around the cockpit. We can just imagine heading into the first corner of a race, in the midst of the pack, glancing left and right to pick a way through the crowd. Oculus Rift support was confirmed a while ago, and you can see it in action in the video above, but this tie-up with Project Morpheus confirms how serious the team is about virtual reality integration. 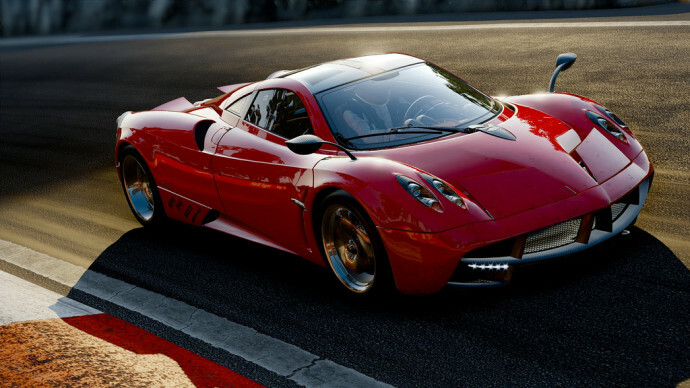 Project Cars is set for release on PC and next-gen consoles later this year.